Revlon ColorBurst Lip Butter is an excellent drugstore range, although I am not entirely happy that the texture and the color payoff is quite inconsistent. I currently have six of them after giving a couple away and repurchasing the favorites. The initial swatch post was full of my excitement for the new drugstore gems of the moment but not all that accurate in colors due to the lighting condition, so I wanted to do a new one. Couple of them are seriously old but they all seem fine as of today. 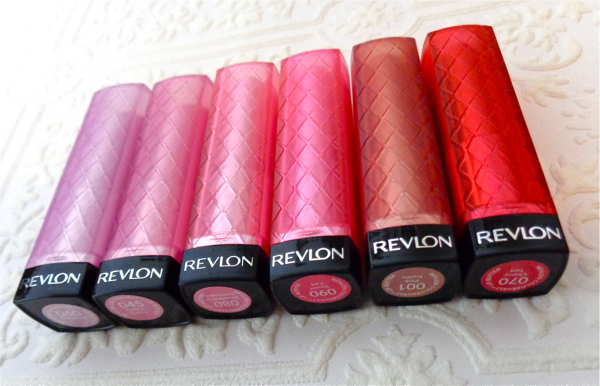 Kudos to Revlon cause Lip Butter is paraben-free. I believe this color is discontinued, and probably for a good reason. It is a very pale lavender shade with shimmer that completely washes me out. The finish is quite uneven as well. Light pink with champagne gold shimmer. It is a pretty color but not all that flattering on me. I don't usually mind shimmer in lip colors but this one goes on a little frosty. I purchased this very recently and fell in love with it. The color is supposedly a dupe for NARS Roman Holiday. Interesting Strawberry Shortcake is much flattering on me cause it looks similar to Cotton Candy from the arm swatches. I will do a full review on this one soon. This still remains one of my favorites. This vibrant candy pink with a bit of warmth would brighten up any complexion. To me, it is one of the prettiest MLBB brown. Cool-toned sheer red with silver shimmer that is very easy to wear. 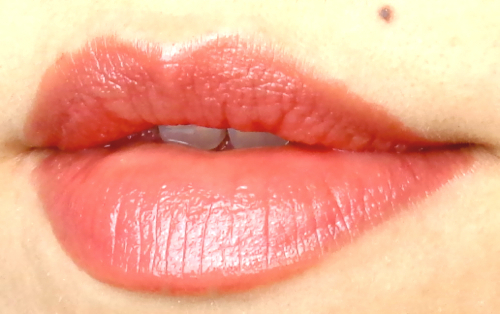 This is a nice beginner red lipstick. I often reach for it although I don't particularly think it is the best red on me. 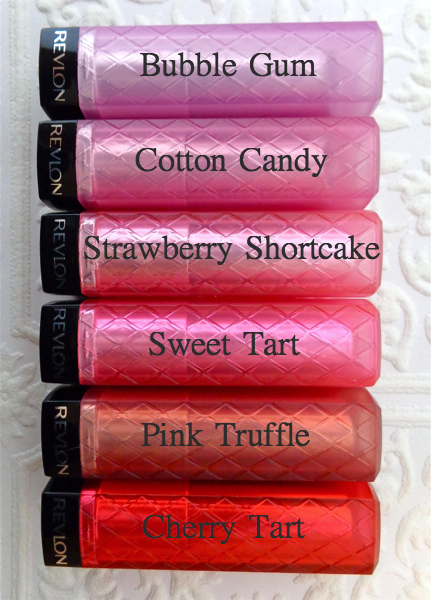 What is your favorite Revlon Lip Butter shade? Did you get anything from the recently added colors?